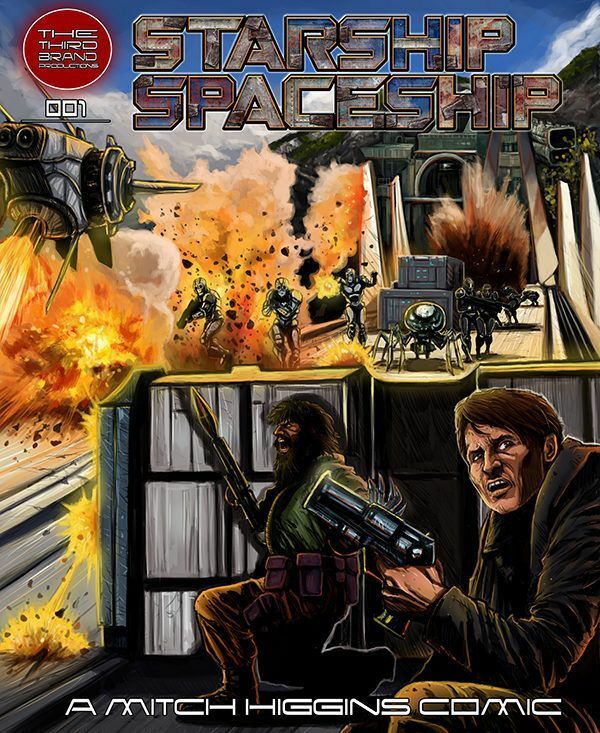 After a successful kickstarter campaign, the first issue of Starship Spaceship is now available for purchase. A comic book, youre gonna love. After a successful kickstarter campaign, the first issue of Starship Spaceship is now available for purchase. Time to start the adventure in a galaxy overseen by an umbrella government known as The Vansecta, our characters live aboard a constantly moving spaceship looking for work, legal or illegal. Until a mysterious man named James Luke becomes a part of their crew altering how they all function together, as he is seemingly following his own agenda. Time to start the story.